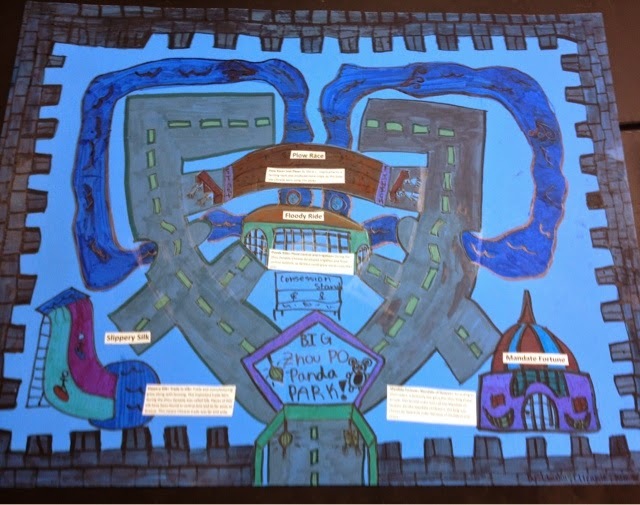 In social studies, we recently finished studying Ancient China. 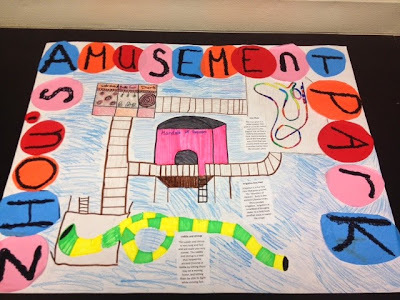 With this, we learned about the various dynasties, which students were asked to characterize by designing amusement parks with various attractions that tie specifically to the dynasty they were assigned. They were asked to consider what was invented during that time as well as how life was different for people based on who was in power. I especially like the slide made of silk for visitors to surf down and the lazy river that represented the use of irrigation systems in this park! Some of our students were very creative!!! While roller coasters are always a popular choice in amusement park engineering, some of our groups included torture devices to reflect the way leaders ruled with iron fists and punished anyone who spoke against them. I've also seen this project done at other schools in my district (remember, I subbed here for two years) where each group had to make an amusement park that represented ALL of the dynasties. They simply had different sections of the park. I like this twist because it allows students to demonstrate their learning on all the dynasties and they can see how they are similar and different on one poster. 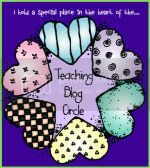 What a cool way to sum up learning!! Love it.